Undocumented immigrant Miguel Angel Torres was on his way to deliver Valentine's Day chocolates to his daughter last week near Austin. Now, in what his family calls a case of mistaken identity, Torres is in an immigration lock-up near San Antonio. Torres was one of an undetermined number of people detained in Texas in the past few days as part of national ICE operations that sent panic through immigrant communities. In a written statement released to reporters Monday, Homeland Security Secretary John Kelly said that ICE, in “targeted” operations last week, detained more than 680 individuals nationwide, 75 percent of whom had criminal records, including homicide and sexual abuse. Torres' family wasn't expecting him to get caught up in the mix. She says four days before her husband was detained, she provided her own address instead of her brother’s when submitting payment for her brother's tickets in Manor, a town in Travis County just northeast of Austin. Lawyers working on her case believe ICE officers waited outside the family's home thinking Torres was Irma Perez's brother, who she said had been previously deported. “They were looking, apparently, for someone else, and he wasn't that person but then they took him anyway,” Kinzler said. "I'm in shock because we always saw this in the news and it only happened to other people," she said. 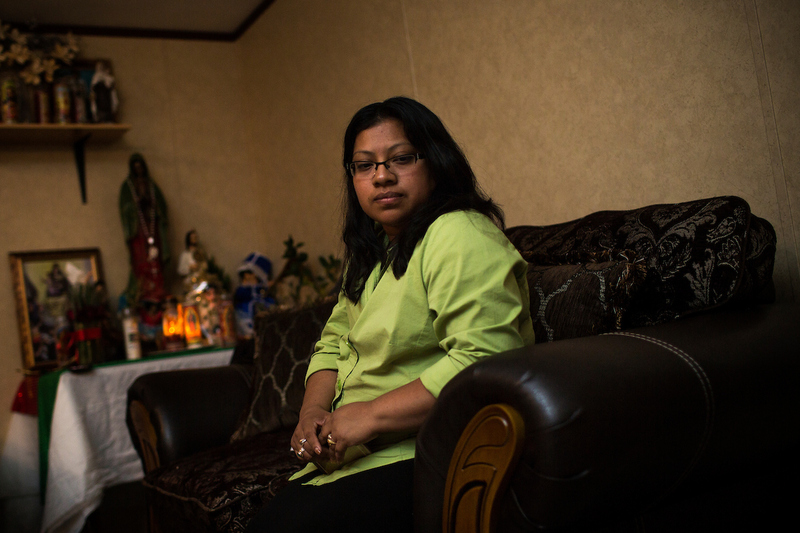 "It had never happened in my family, and it feels awful because it changes your life." Perez said her family will have to start rounding up money to free her husband and pay for attorney's fees as he fights removal from the country. Torres’ 12-year-old daughter Melani — who is part of a college readiness program and hopes to become a computer engineer one day — said her father would always drop her off and pick her up from school, so she was surprised when her mother picked her up on Friday. "I saw her with teary eyes, and she said, 'You have no idea what happened,'" Melani said, speaking in both Spanish and English during the interview. 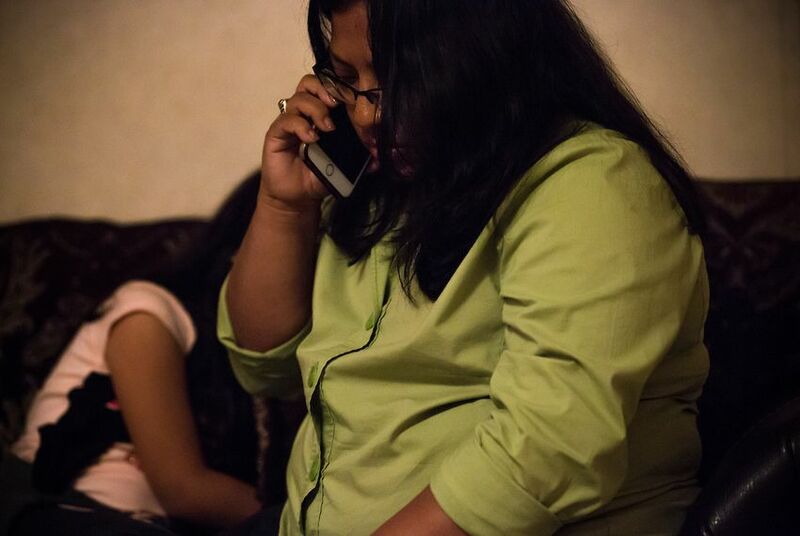 "I thought she was kidding because my dad would never be caught by ICE, but then our neighbor confirmed the news, and my sisters and I started crying."